Welcome to the Ferdinand Köhler GmbH. 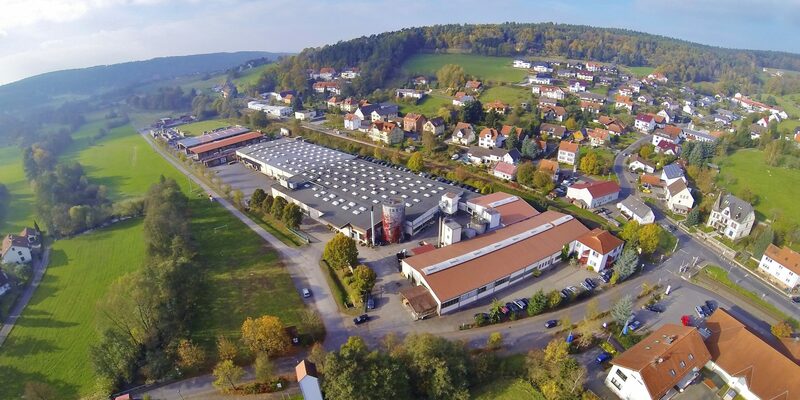 Our family business, based in the middle of Germany, has evolved into a strong partner of the furniture industry and craftsmanship over nearly 100 years now. 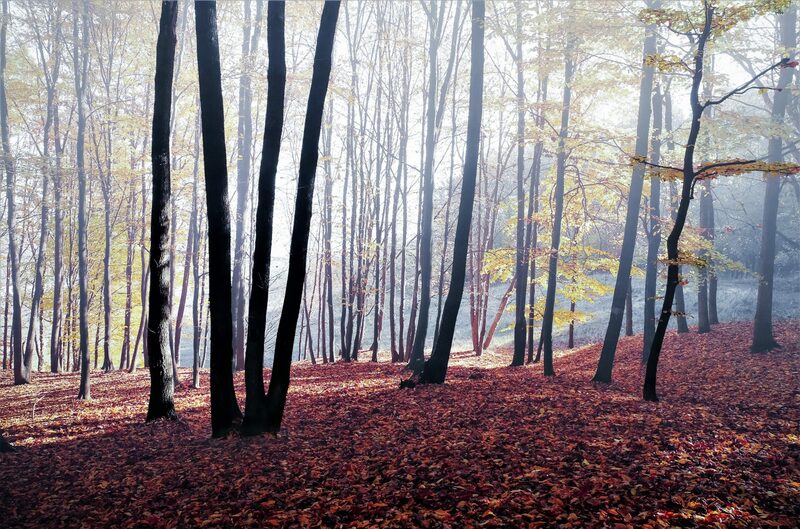 Together with our 120 motivated employees we produce furniture parts made out of solid wood. From drawers to boxes, equipment for kitchens, frames, table legs and many more things, we deliver to hole Europe and beyond, where we are known for the convenient functionality and quality of our products. 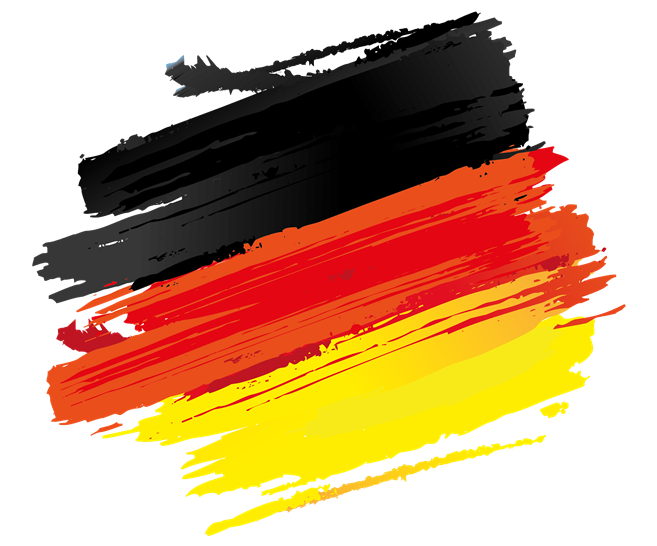 100% made in Germany. In 1919, everything started with wooden products for households, when Ferdinand Köhler founded his company in Schmalnau, Germany. Originally, the focus had been set on the trading of wooden products, which were traditionally made in the region at private homes. A few years after the company was founded, he started his own mechanical production of tensioning saws and housewares, which expanded by a sawmill in 1928. After the founder’s death, his son Helmut took over the management of the company, which expanded in 1976 with a new production hall in the Brückenstraße in Schmalnau. 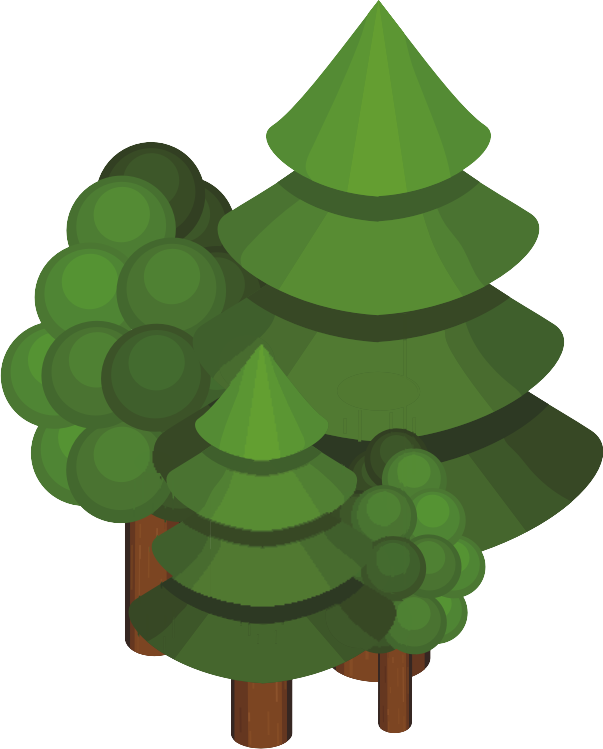 The development of new materials led to the conversion of the assortment to solid wood parts for the furniture industry. The capacitites have since been constantly expanded. Today the production covers around 12.000 m² and an innovative machine park for series and commission production. 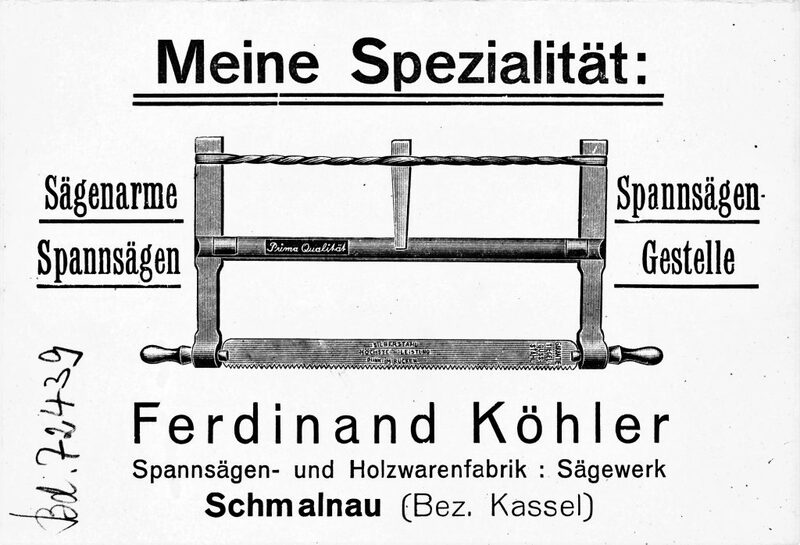 The Ferdinand Köhler GmbH is run by the third generation now. 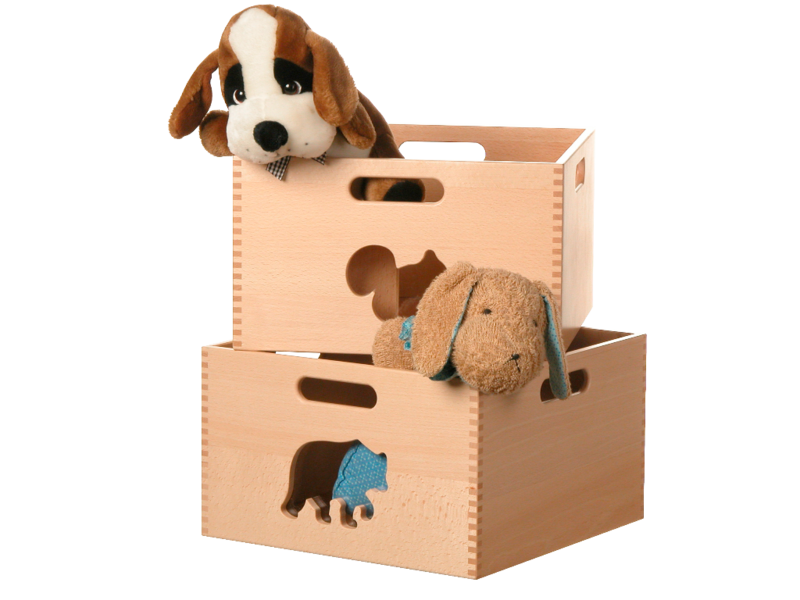 The product range extends from drawers and boxes to kitchen equipment such as cutlery inserts, pull-outs and other accessoires made of solid wood and wood-based materials. Customers include renowned manufactures from the furniture industry, trade and crafts in Germany and abroad. 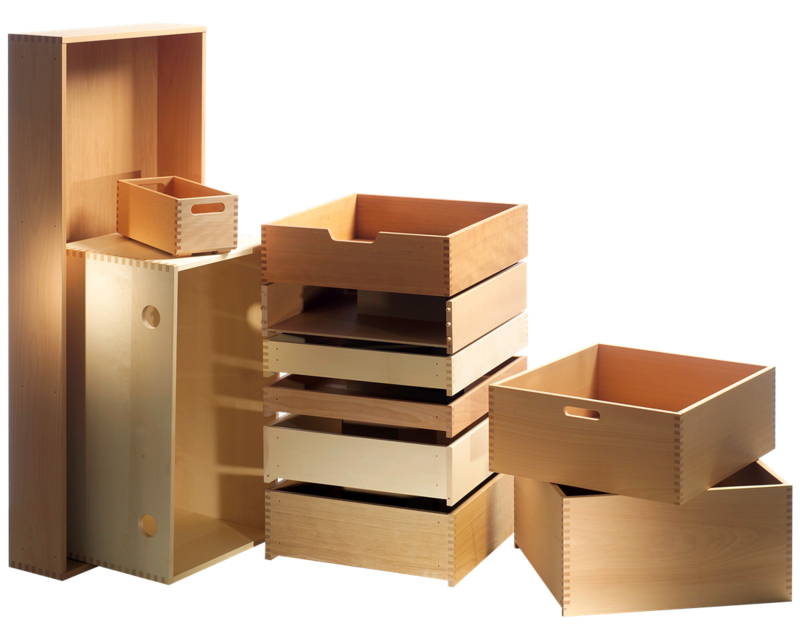 Our product line includes boxes and drawers with various types of corner joints in all types of solid wood and wood based materials. 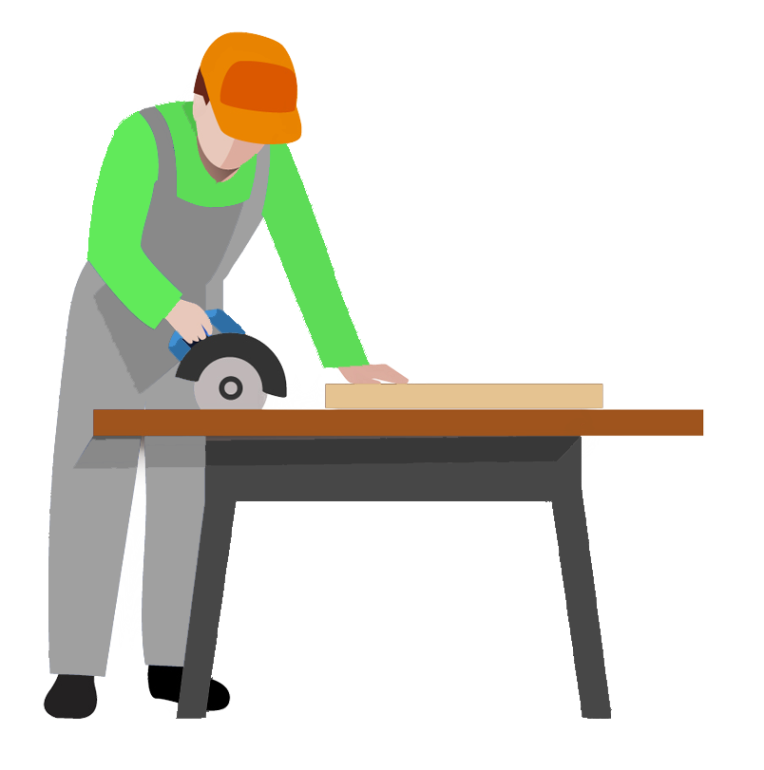 For our industrial customers we produce in batch fabrication, while handicraft customers can order massive wood and MDF drawers in commissions due to our especially established batch size one production. Under the term “Express Program” customers can configure and order drawers comfortably online. 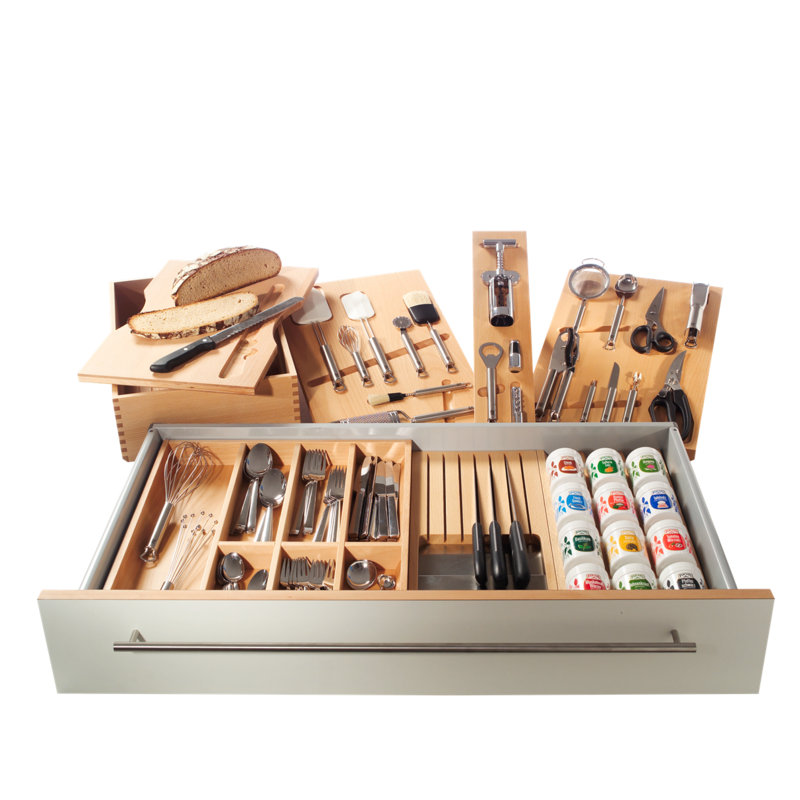 We produce high quality equipment for kitchens made out of wood and wood combinations, such as cutlery trays, pull-outs, kitchen trays, chopping boards and many more things. 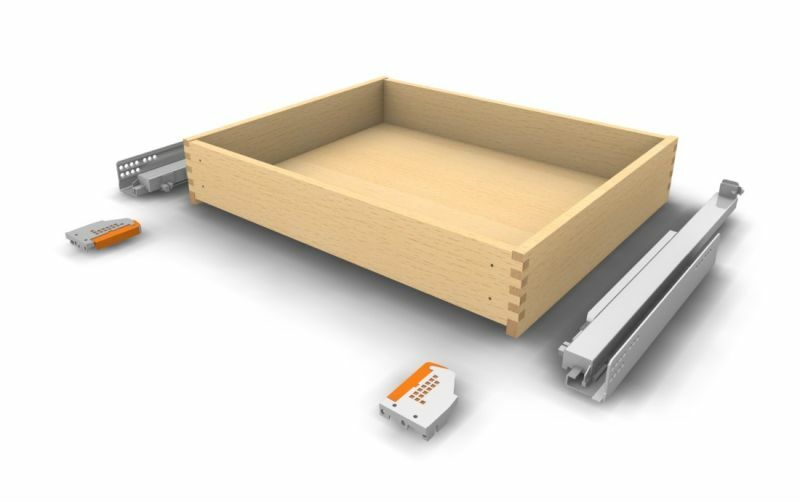 In addition to our own three product series, which can be individually customized and fit into almost any kind of metal and wooden drawer, we offer our customers the development and production of own designs. We offer wooden frames and rack parts for various applications. Next to parts for rack furniture for private and public appointments, we also manufacture complete assemblies. Our product line of furniture parts for the industry and the craftsmanship combines convenient functionality and attractive appearance. 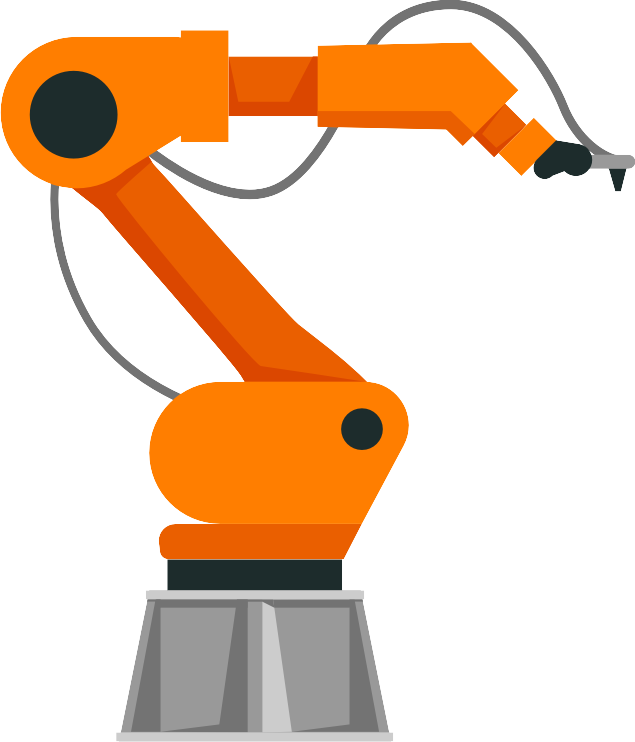 Thanks to our modern machinery on our shop floor with an area of more than 12,000 m², we produce in batch production and in commissions, starting at batch size one. Trough consistent investment in flexible production technology and innovative equipment, we continuously improve the production, profitability and quality of our products. Every single step from the conception to the selection of raw materials and the perfect surface is realized in our company. We are a familiy-operated company since 1919. For almost a century we have been a reliable and high performing partner for the furniture industry and the craftsmanship. We produce funiture parts with our more than 120 qualified employees and are known for the convenient functionality and quality of our products, which are made 100 per cent in Germany. 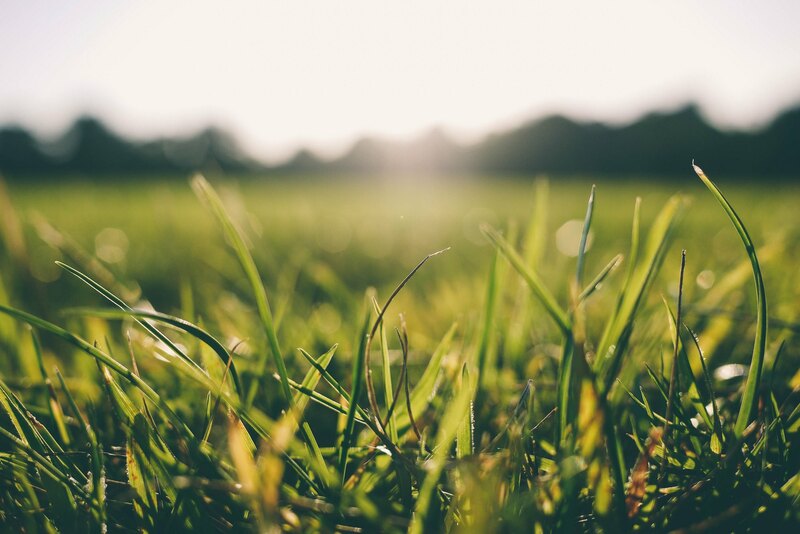 You might connect a visit with a trip to our low mountain range “Rhön”. Make no bones about it, call or write us. We wait for you. Flow us and stay informed about news. You search for an interesting job in our region? Have a look at our offered positions.